The Shaker, a free Christian church in the United States, is known not only for its shaking and austerity, but also for its furniture, which is of the highest quality and without unnecessary frills. For the 156 series, the freistil design team was inspired by this 19th-century furniture that features visible, handcrafted details as its only decorative element. 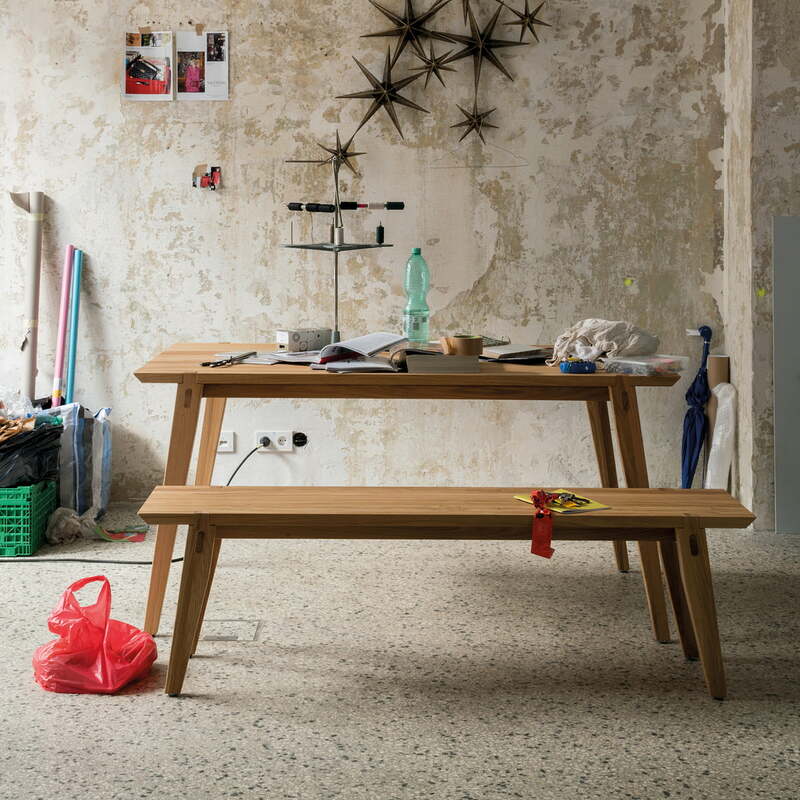 The minimalist table stands out by its size and modern appearance where solid wood and lightness are not conflicting concepts. 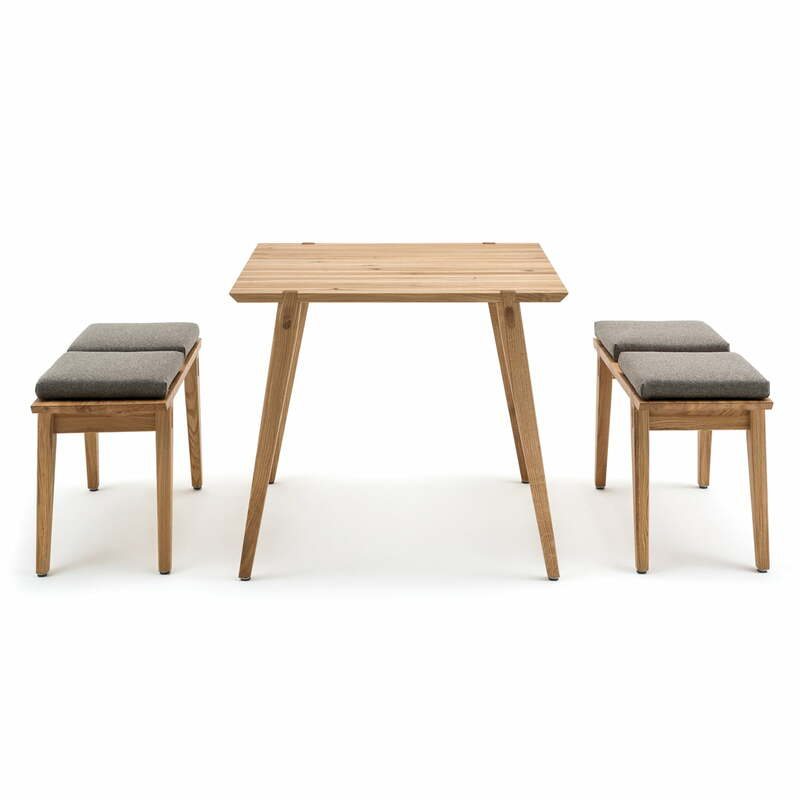 The entire dining table measuring 160 x 84 cm with a height of 98 cm is made from solid oak wood and has an oiled finish. The table offers space for four to six people - depending on how they are seated. 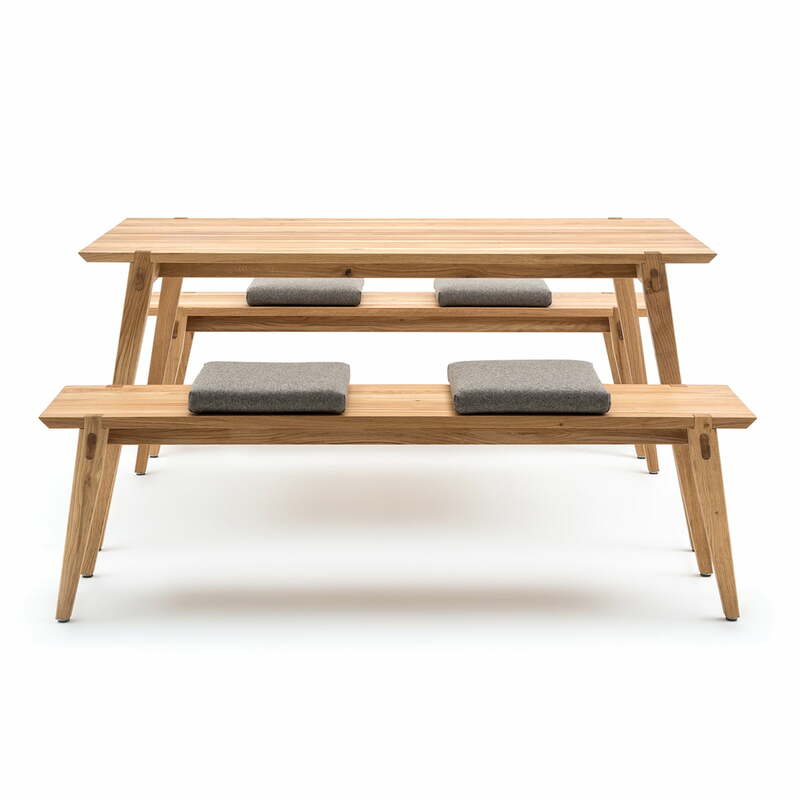 In addition to the dining table, the 156 series also includes the matching 156 bench available in various sizes, which can be complemented with cushions. 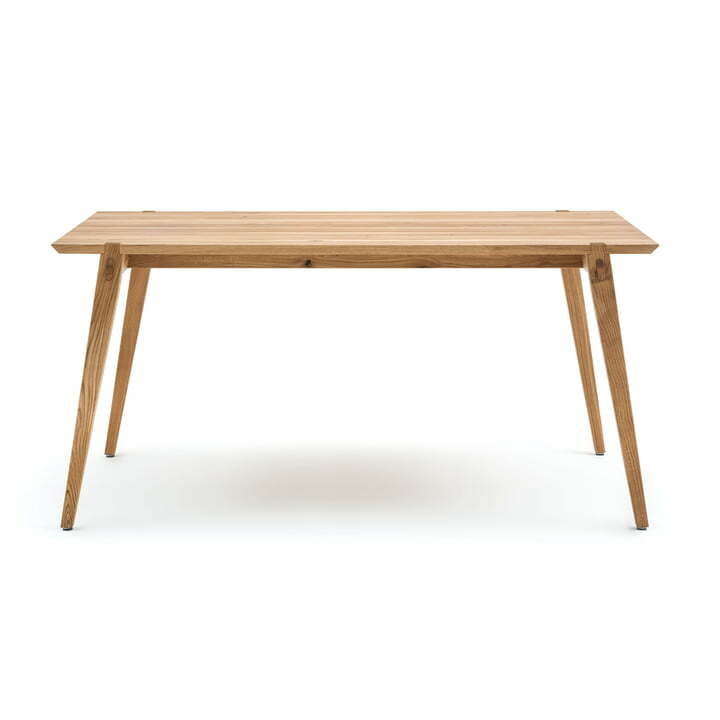 Isolated product image: The entire 156 dining table by freistil measures 160 x 84 cm with a height of 98 cm and is made from solid oak with an oiled finish.